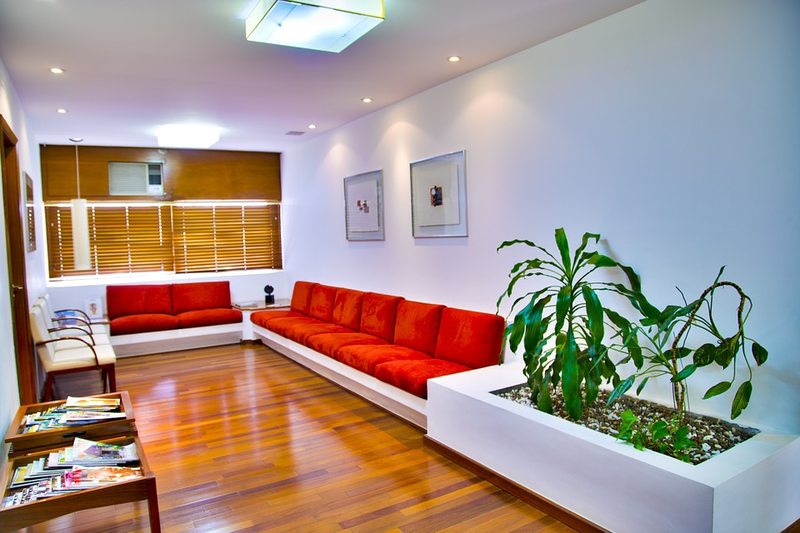 Specializing in occupational medicine, Kclinic Urgent Care provides healthcare services to employers and their workforce in and around Dallas through their location at 5414 Forest Ln. They are open 5 days a week including today from 8:00am to 5:00pm. While they may accept walk-in patients, it may be best to coordinate a visit through your employer. If you are looking to learn more about occupational health including statistics, trends, FAQs and other useful information, check out our blog to empower your knowledge as a healthcare consumer. 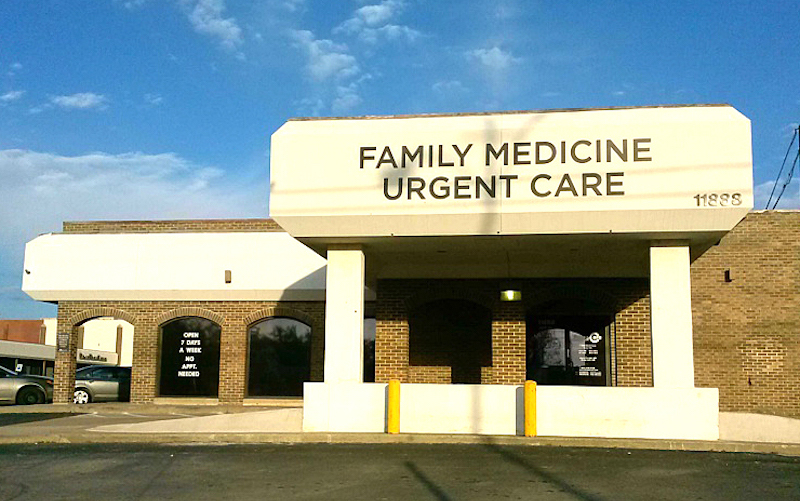 Learn more about urgent care in Dallas. Kclinic Urgent Care accepts many major insurance plans and multiple forms of payment, making it easier to get the affordable care you need. It is always a good idea to contact your insurance company before your visit to ensure the Clinic is in network for the service(s) you're seeking.